The new Vaisala CAB100 Industrial Cabinet for Continuous Monitoring System (CMS) is ideal for data collection specifically in cleanrooms, and in other demanding industrial environments. 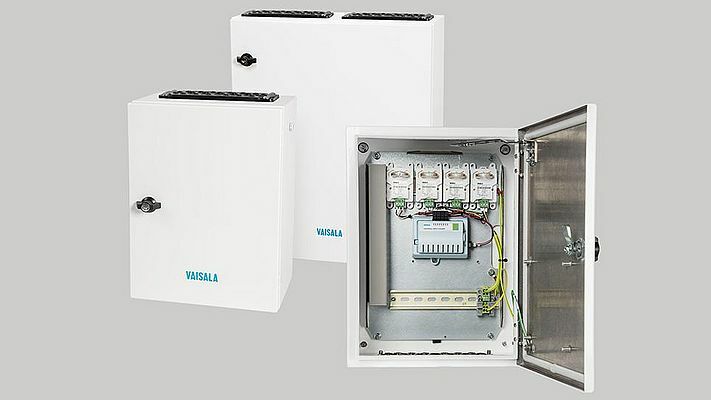 It integrates Vaisala’s data loggers, analog signal data collection and differential pressure transmitters in a single enclosure with a high IP-rating and easy-to-use design. The CAB100 cabinets are configurable according to the application requirements, with various options for measurement inputs and safety barriers to instrumentation used in hazardous areas. The powering options include integrated power supply for mains powering or Power over Ethernet (PoE). The CAB100 Industrial Cabinet for CMS will be available in two sizes. 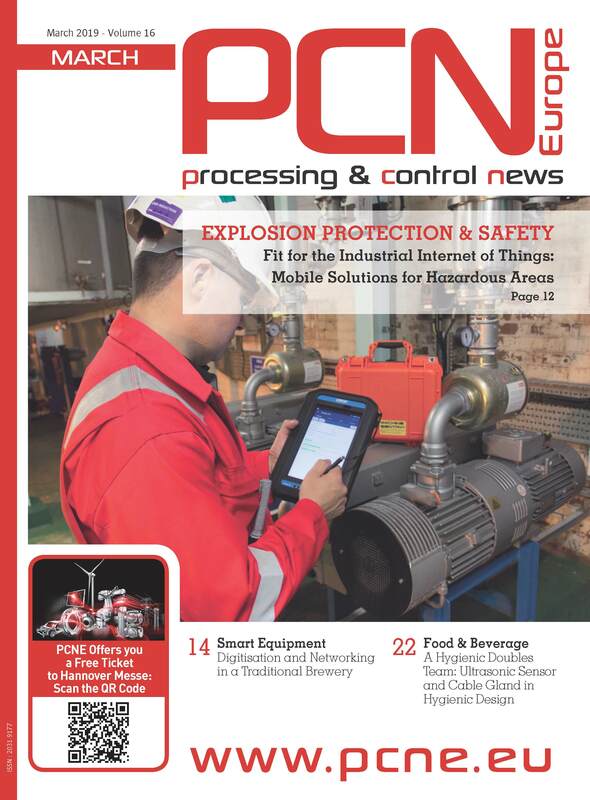 The first deliveries of the product are taking place in April 2019.